bird on the wire: Choir of Angels? Almost. 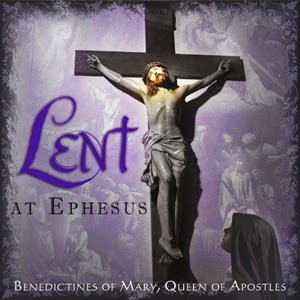 It's Lent at Ephesus.